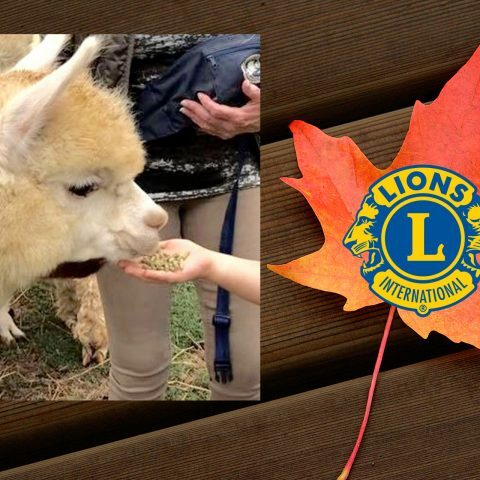 DG Nancy Slack has received another update on Leader Puppy Buddy. 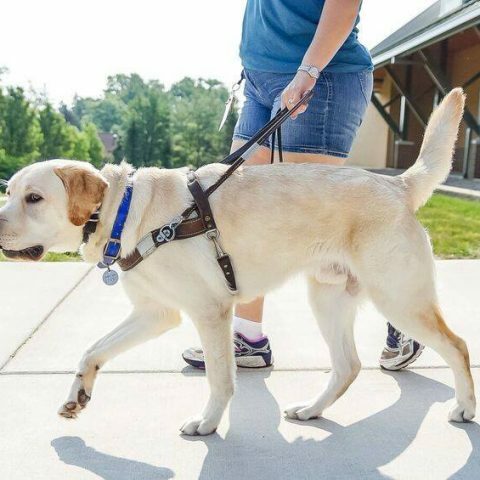 He has been promoted to his final step in training to become a full-fledged guide dog. 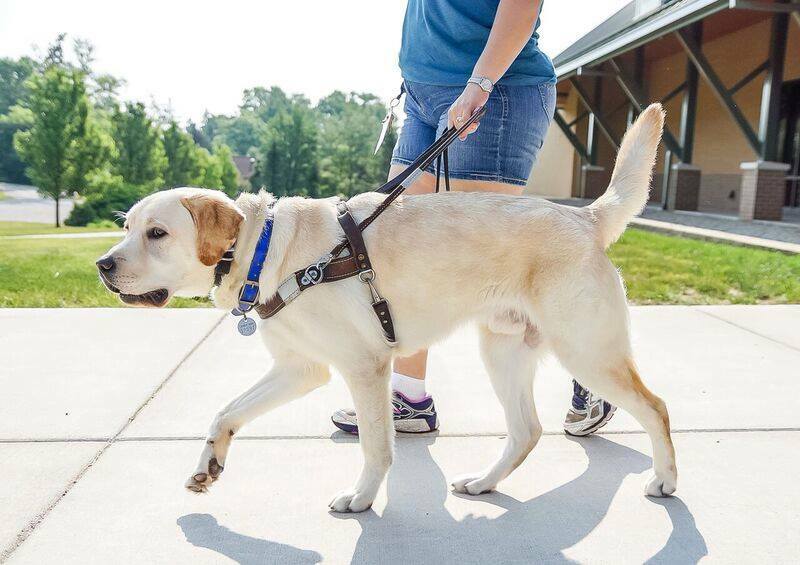 He has been paired with a blind person in training that will hopefully become his forever owner.